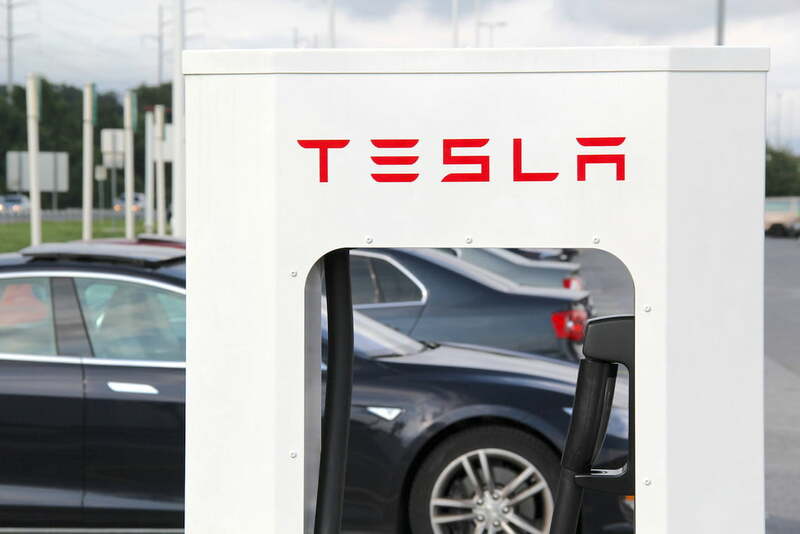 Tesla boss Elon Musk is eyeing 2019 for a major expansion of the Supercharger network in Europe and beyond. In Europe, most of Tesla’s 3,200-plus Superchargers are currently concentrated in nations to the west, with far fewer located in eastern European countries such as Poland, the Czech Republic, and Hungary. There are none at all in Lithuania, Romania, Serbia, Greece, Turkey, and Ukraine, so the company’s plan to fill out the full map in the next 12 months should give it a decent chance of scoring a few more car sales over time. One note of caution, though. Musk’s stated aims regarding Superchargers sometimes fall short, as evidenced by the promise in mid-2017 that Tesla would have 10,000 Superchargers in place by the end of that year globally. It ended up taking another 12 months to reach that target. Today’s Supercharger can replenish a Tesla car’s battery in ultra-quick time compared to regular charging systems. For example, in the space of half an hour, a Supercharger can give a Tesla Model S 170 miles of driving range. Wait 75 minutes and you’ll have yourself a fully charged battery for an even longer drive. Next year’s Supercharger, on the other hand, is expected to be the V3 type capable of charging at an even faster rate than the current design, though details about its specifications are somewhat scant. Another tweet from Musk later on Thursday revealed that Africa is to get its first Superchargers in 2020. At the present time, the continent has no Tesla chargers in place. If you’re interested in exploring the kinds of routes you can take using Tesla’s growing network of charging stations, the company has a handy online tool that plots the most efficient path between two locations. Alternatively, check out Tesla’s map showing all of its charging facilities around the world. As 2018 draws to a close, Tesla has 11,583 Superchargers at more than 1,350 charging stations around the world.